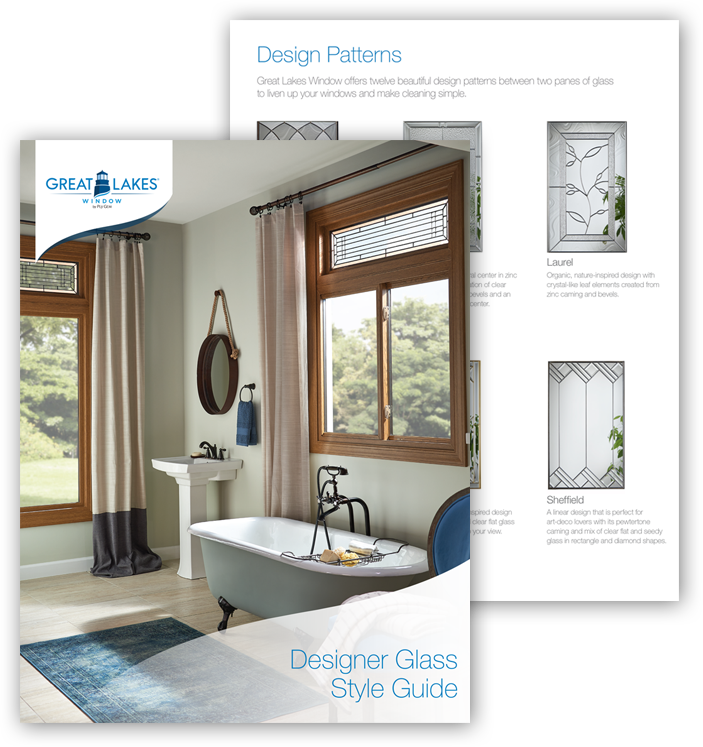 Over the years, Weber has worked within multiple channels to market and help sell Simonton Windows, Vista Window Company, and Great Lakes Window. 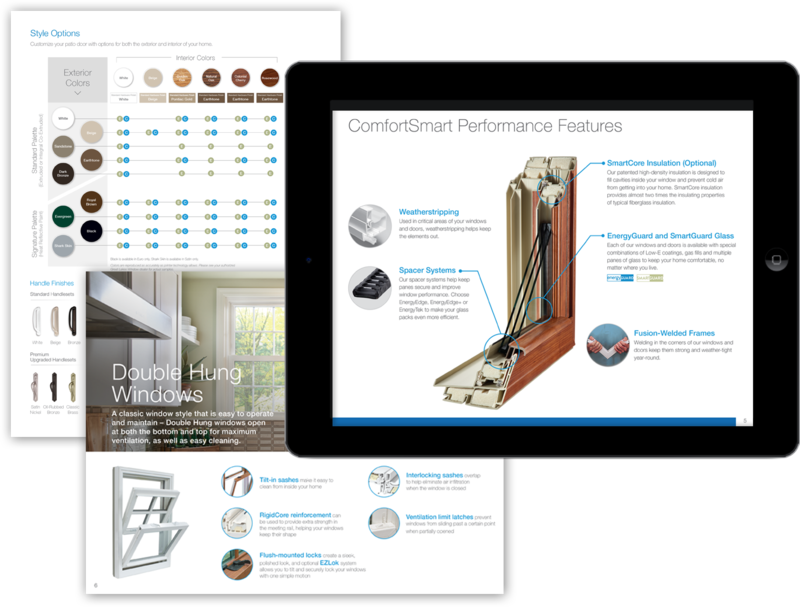 With products marketed to and through contractors, distributors, retailers, and builders, the challenges of these different brands is never as clear as the windows they sell. However, we’ve repeatedly proven our ability to take on these sales and marketing challenges to help these individual brands grow. 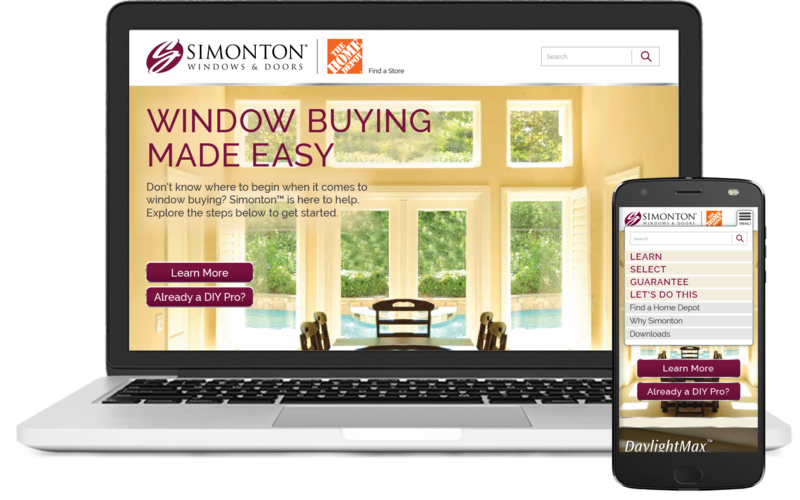 By giving Home Depot employees the tools they needed to be more educated about windows and patio doors – and more helpful to the customers – we not only helped them sell more Simonton windows, but we also earned the valuable loyalty of the on-the-floor people in this crucial channel. 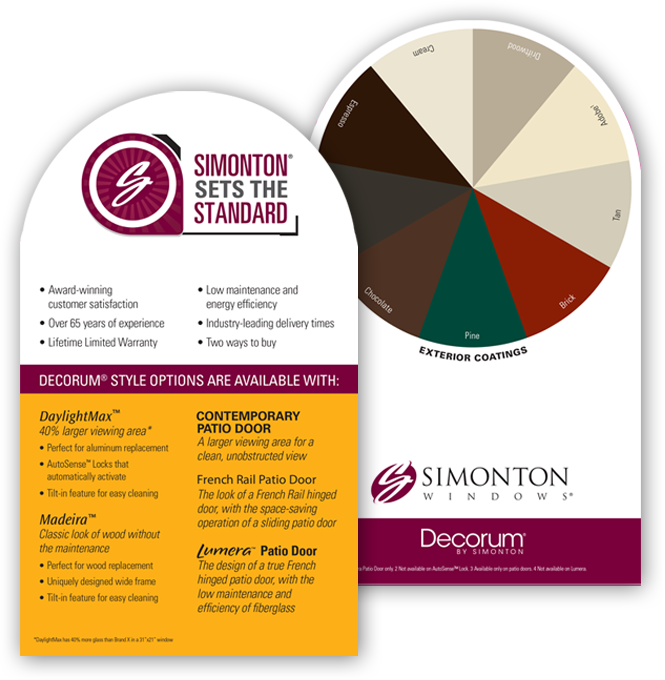 Simonton needed to launch its new patio door in less than 4 months from our first meeting on the topic. And we got it all ready to go, early. Message strategy. Brand identity. Website. 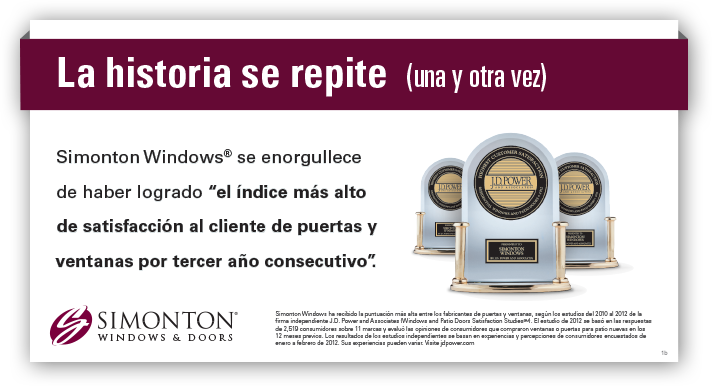 Sales collateral. Direct mail. Videos. And more. All communicating through their contractor, distributor, and retailer channels. Ply Gem was merging two of its regional window brands into one, and had to do so without losing long-term customers who were loyal to the individual brands. In addition to the necessary print and digital tactics, Weber also developed and distributed highly focused welcome kits to help retain the most at-risk and valuable B2B customers. 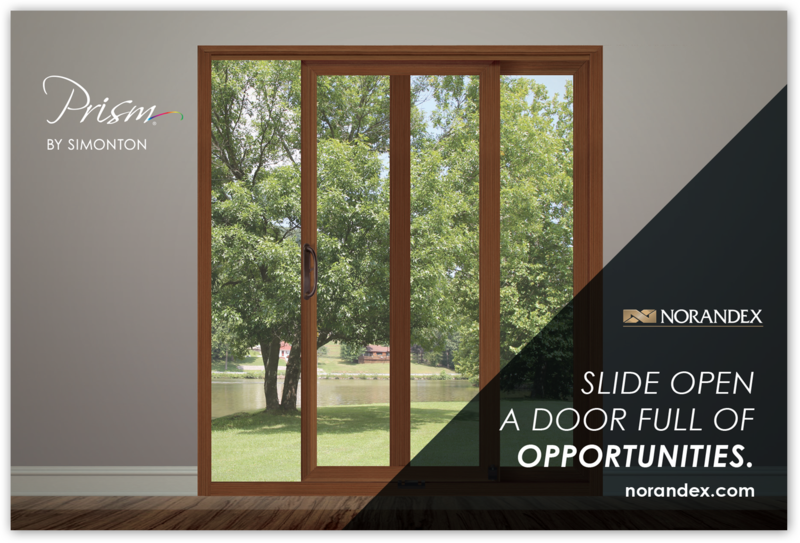 In an industry where the true product differentiators are often very small and technical, our job is to make the benefits clear to distributors, salespeople, contractors, and homeowners. Our team has successfully communicated these benefits through combinations of illustrations, charts, photographs, videos, diagrams, testimonials, and more.